You need it, we find it. 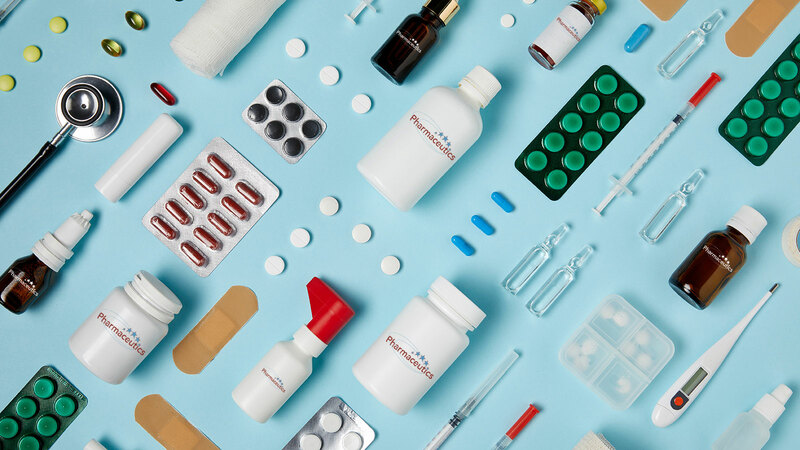 service all your medical and pharmaceutical needs. from over 200 leading manufacturers.